Free the ocean from plastic junk. This mission of the young inventor Boyan Slat is now known worldwide. Governments, multinationals, experts and thousands of people are supporting The Ocean Cleanup. GRRR does that too; we advise on how to reduce space between the target and the end user. Furthermore we designed their website as an attractive and accessible platform, and we are engaged in strategic design planning. 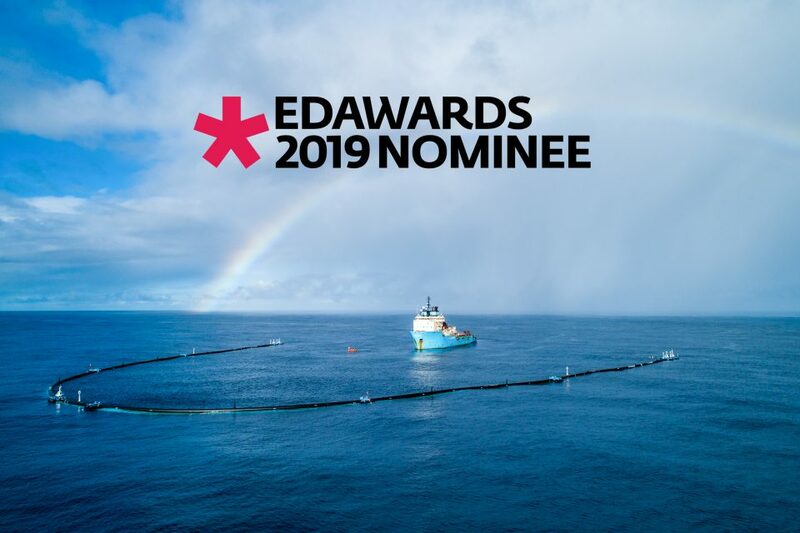 Our digital design work for The Ocean Cleanup is now nominated for a European Design Award 🎉. These awards are granted each year by the European design press. 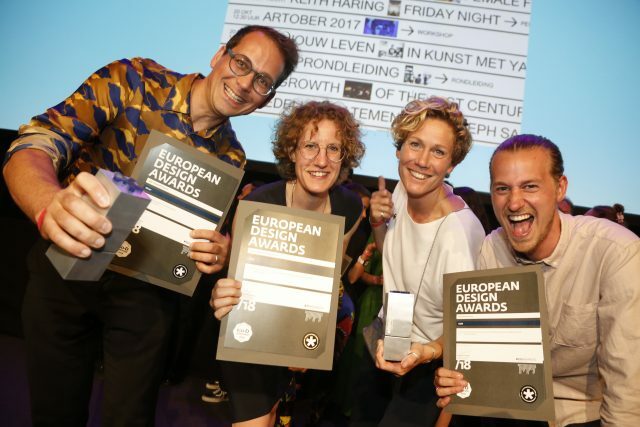 Last year, GRRR was granted awards for Stedelijk Museum Amsterdam (2x gold) en Picl (Silver). The winners will be made public at the European Design Festival in Warsaw on 6-9 June.